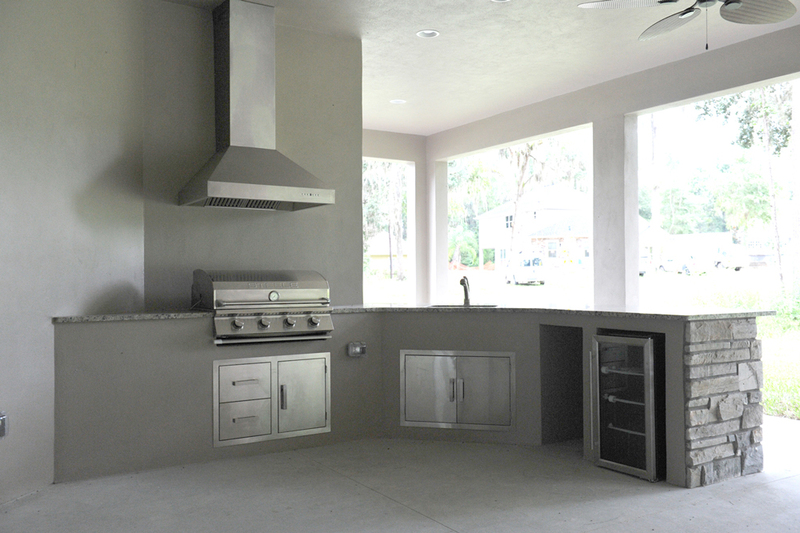 As the summer months approach, now is the time to start building your outdoor kitchen!! No matter what you’re looking for Boutwell can built it! 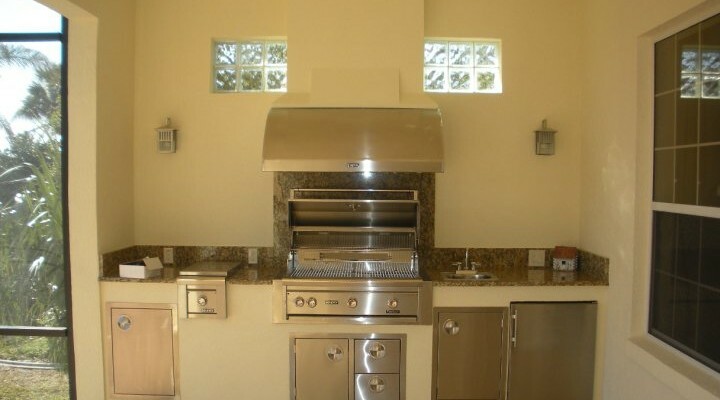 We have constructed a variety of custom outdoor kitchens that range from a small, efficient space all the way up to elaborate over-the-top, high end entertainment spaces. Give us a call today to discuss what we can do to add quality to your outdoor lifestyle!